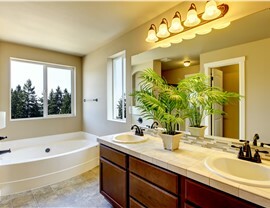 Full Measure has the quality bath products and service you can count on for beautiful results. 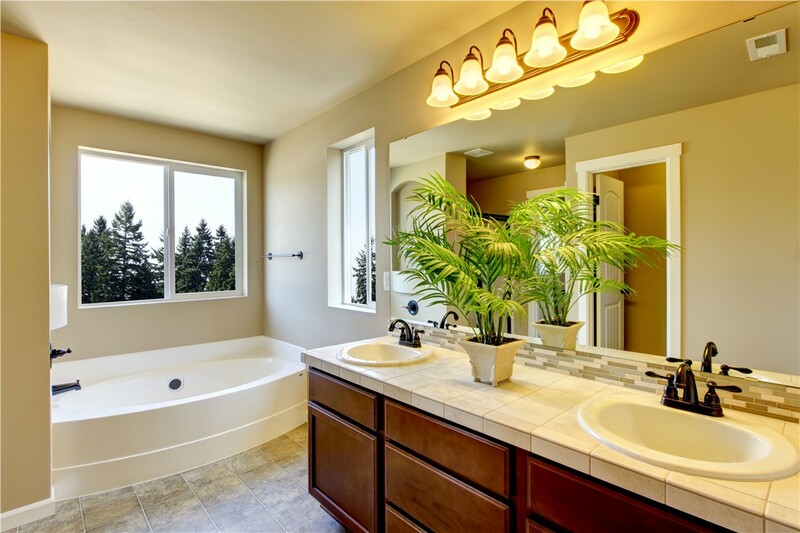 Updating your bathroom is a big investment, and there’s no business more trusted for your New Mexico bathroom remodel than Full Measure Kitchen & Bath! 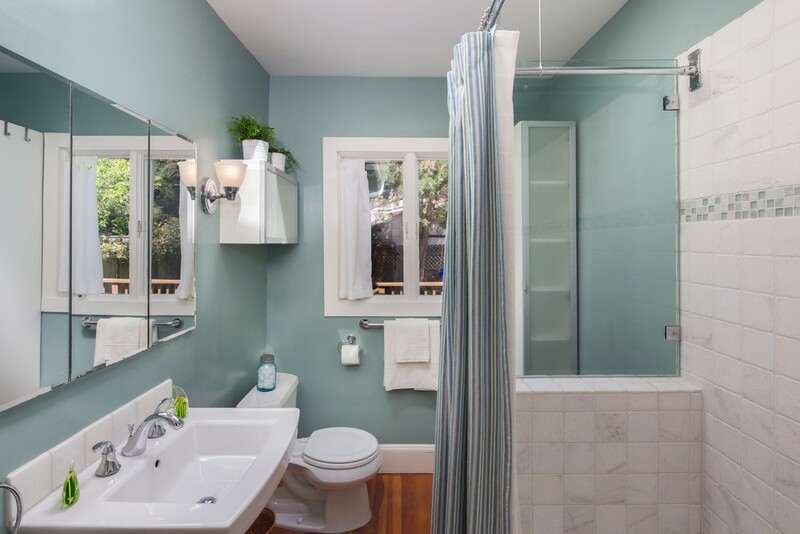 Since 1999, we’ve proudly served homeowners throughout the region with expert home improvement services, including our exceptional bathroom remodeling options. This is where Full Measure Kitchen & Bath's team of talented designers and builders really shine! We love starting with a blank slate and helping our customers create a custom bathroom that features unique touches and functionality that makes the most of any size space. 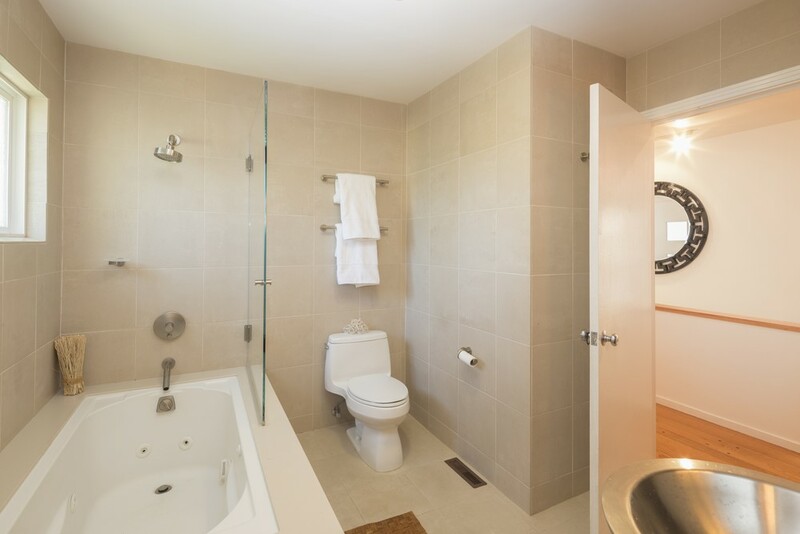 Whether your bathroom is outdated, suffering from a poor layout, or you'd like to try a new look, we can handle every detail of the custom remodel from floor to ceiling! Our expert technicians will custom-fit a replacement tub into your existing bathroom, giving you a watertight installation at a fraction of the cost of a traditional remodel. 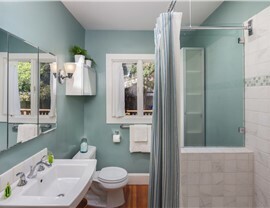 Our bathroom remodeling company can easily swap out your outdated tub with a quality shower system that meets your needs! 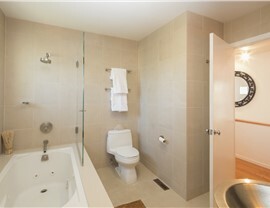 Our tub-to-shower conversion services are a fast and affordable way to get the bathroom of your dreams. 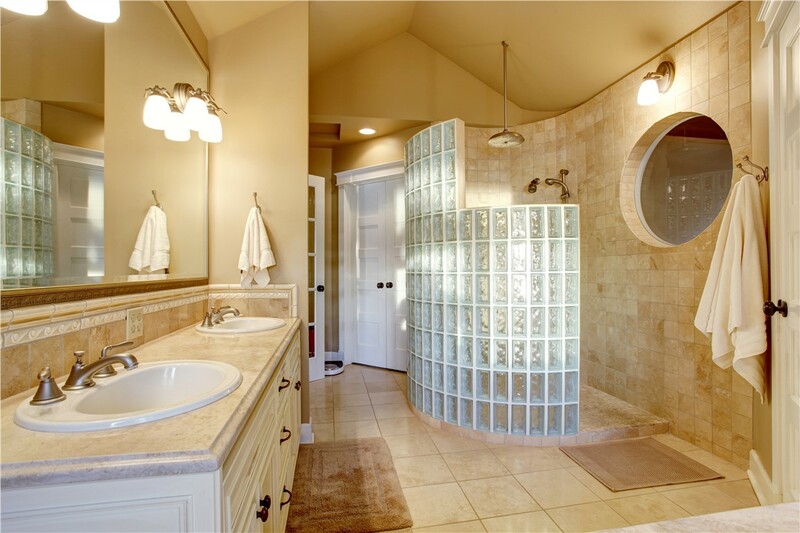 Full Measure Kitchen & Bath has the replacement showers you need to upgrade your space. 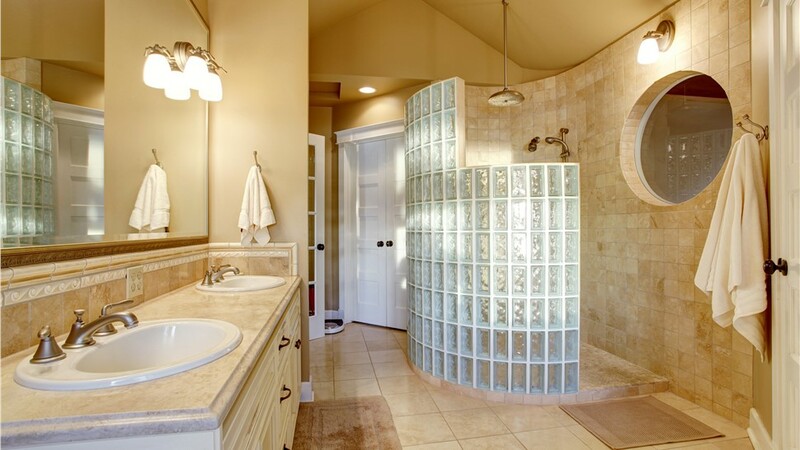 With a variety of custom accessories, doors, surrounds, and more, our beautiful shower replacements are designed to maximize the efficiency of your bathroom. Do you or someone in your home have limited mobility? With a walk-in tub from Full Measure Kitchen & Bath, you’ll get the best of both safety and style with features like built-in seating and ADA-compliant grab bars. 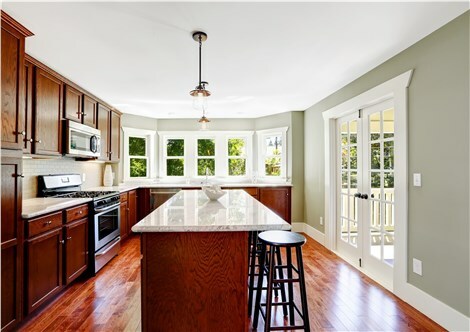 Whether you want a full, custom remodel or a quick update, Full Measure Kitchen & Bath Kitchen & Bath is the best choice! To learn more and to receive a free, no-obligation design consultation.